San Diego County’s population is expected to swell to 4 million people by 2050, according to the latest official projections by the California Department of Finance. That’s 700,000 more than the department’s official estimate of the population of San Diego County on July 1 of last year. 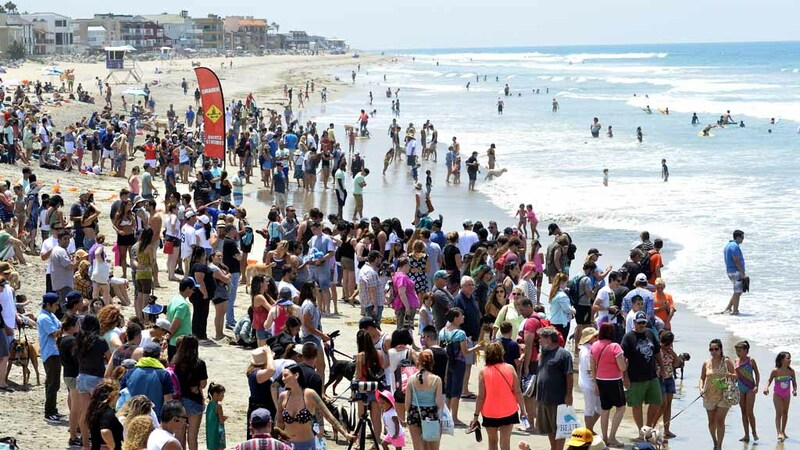 At 4 million people, San Diego County’s population would be larger than the current population of the state of Oklahoma, and just slightly smaller than Oregon. The county’s residents in 2050 will be older and more diverse, according to the state projections released this week. Hispanics will be in the majority at 41 percent of the population, with whites making up 38 percent, Asians 10 percent and blacks 5 percent. Individuals of mixed race will represent 6 percent of the population in 2050. Residents 65 and older will make up 26 percent of the population in 2050, double the proportion now. San Diego will not experience this growth alone. California’s population, which stood at 39.4 million on July 1, is forecast to grow to 49.2 million by 2050.